Marie H. McGinn (nee Trout). March 18, 2019. Age 92. Beloved wife of the late Francis A. Devoted mother of Coleen Mattiacci (Tony) and the late Francis A. (Jeanne). Loving grandmother of Anthony, Angelo and Megan. Great-grandmother of Giovanni, Cyrus, Anthony, Dominic and Alyssa. Relatives and friends are invited to a gathering on Sunday, March 24, 2019 from 10:00 - 11:00 A.M. at Hollen Funeral Home, 3160 Grant Avenue (West of Academy Road), Philadelphia, PA 19114. Religious service at 11:00 A.M. Interment private. In lieu of flowers, family requests donations to Ascend Hospice, 1600 Saint George Avenue, Rahway, NJ 07065. 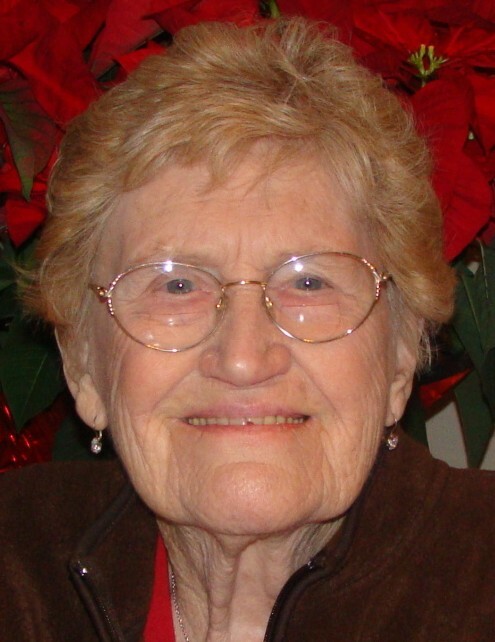 To share condolences with Marie's family, please go to www.hollenfuneralhome.com. Flowers should be delivered on Saturday, March 24, 2019 no later than 2:00 P.M.